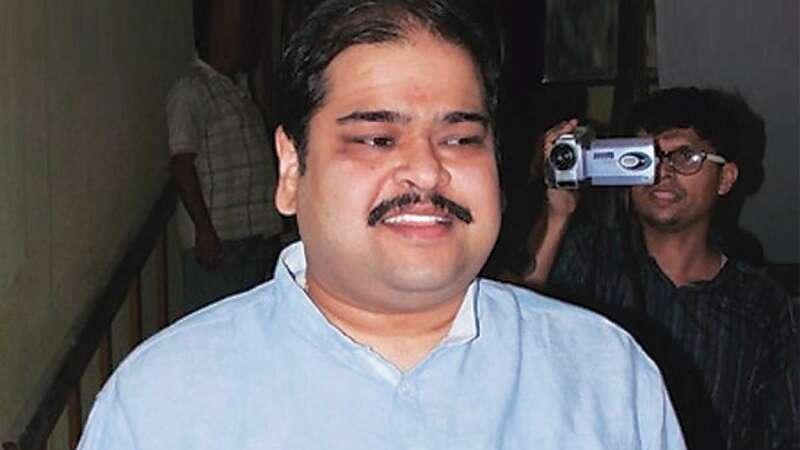 Kolkata : CBI on Friday arrested Trinamool Congress MP Srinjoy Bose for alleged involvement in Saradha scam. - Bose is the second TMC MP to be arrested after Kunal Ghosh in the same case. - Srinjoy is accused of breaching the trust, cheating and criminal conspiracy. - He was taken to custody after he failed to substanyiate his claims he had done. - He will be produced in court on Saturday. - Bose is alleges of making money by ftaud in Saradha chit fund scam.